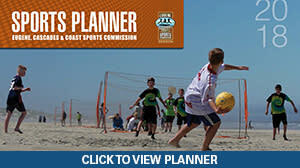 Council for Responsible Sport The Council&apos;s vision is a world where responsibly produced sports events are the norm. The mission is to provide objective, independent verification of the socially and environmentally responsible work event organizers are doing, and to actively support event organizers who strive to make a difference in their communities. 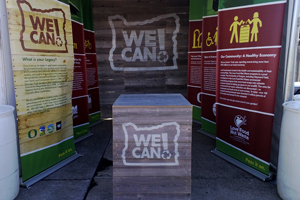 The Council&apos;s certification program provides a comprehensive method for event directors to incorporate environmental and socially responsible initiatives into their events. Certified events range in size from the Paralympics GB Training Camps held at the University of Bath in the UK, with some 150 athletes participating, to the AJC Peachtree Road Race in Atlanta, Georgia, with 55,077 timed finishers, to the Waste Management Phoenix Open golf tournament with over 100,000 spectators. To date, 78 different events serving a total of more than one million athletes have achieved certification from the Council for Responsible Sport. The current version of the Council’s Certification standards (v.4.1) was developed by an outside working group of both sustainability and sport industry experts, reviewed by a wide range of stakeholders throughout 2013, and implemented in January 2014. Looking for ways to make your upcoming event more sustainable? Consider purchasing EWEB Greenpower. It’s surprisingly affordable to offset your event&apos;s electricity use and associated greenhouse gas emissions through this program from EWEB. 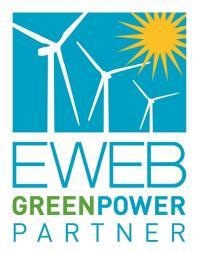 Signing up for EWEB Greenpower is easy! EWEB staff will work with you to calculate the potential electric usage of your event and estimate the cost to purchase a corresponding number of renewable energy certificates to help offset the event’s environmental impact. 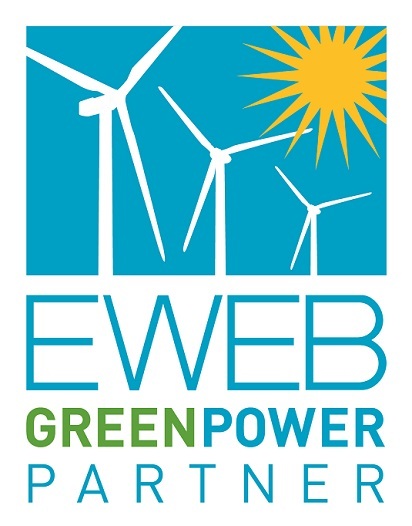 EWEB can also provide marketing content about your Greenpower support for your event’s website, program, news release and signage, and share information about your event with EWEB customers. Join events such as the the 2014 IAAF World Junior Championships, 2012 Olympic Team Trials - Track and Field, and 2013 Big O Roller Derby Tournament by increasing the sustainability of your next event through the support of clean, local, renewable power with EWEB Greenpower.